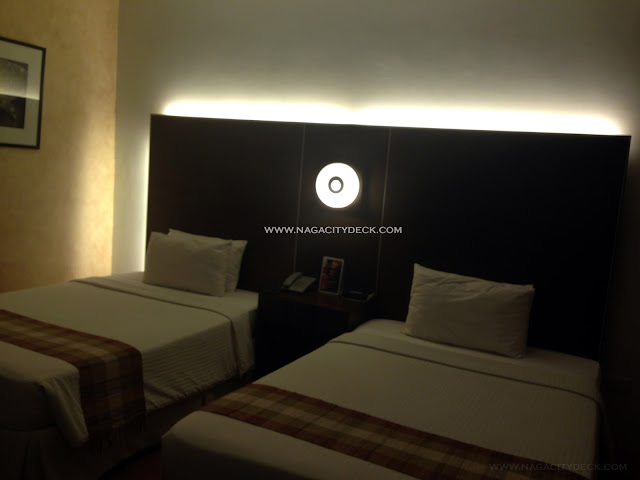 On this page you will see promos and events for the upcoming Valentine's Day in Naga City. Bookmark this page now for updates! This Valentine’s Day, Avenue Plaza Hotel has the perfect night planned for comedy lovers! 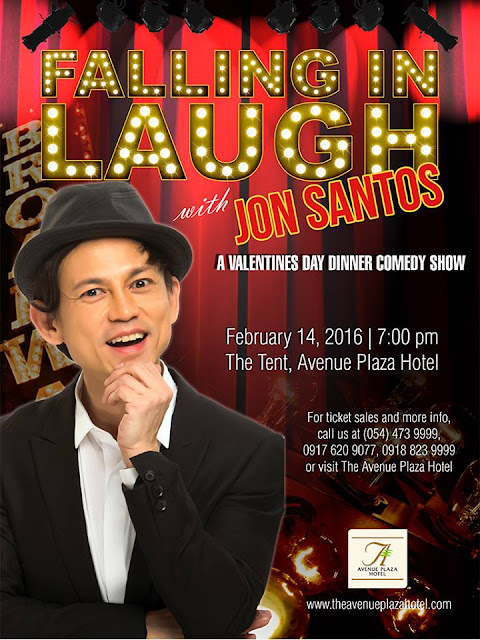 A romantic evening laughing along with the country’s best impersonator as Avenue presents FALLING IN LAUGH, a very special night of comedy featuring hilarious acts of Mr. Jon Santos! Celebrate fun, love and laughter with family and friends! 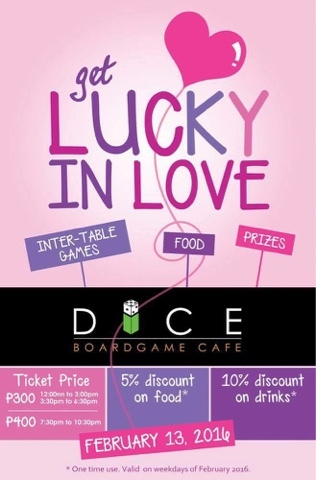 DICE Boardgame Cafe is having a social mixer this February 13, 2016. Seating time slots are 12nn to 3pm, 3:30 pm - 6:30 pm, and 7:30 - 10:30 pm. Tickets are available at our cafe and sold at P300.00 and P400.00* consumable per person. We will have inter-table games and will be giving away special prizes! 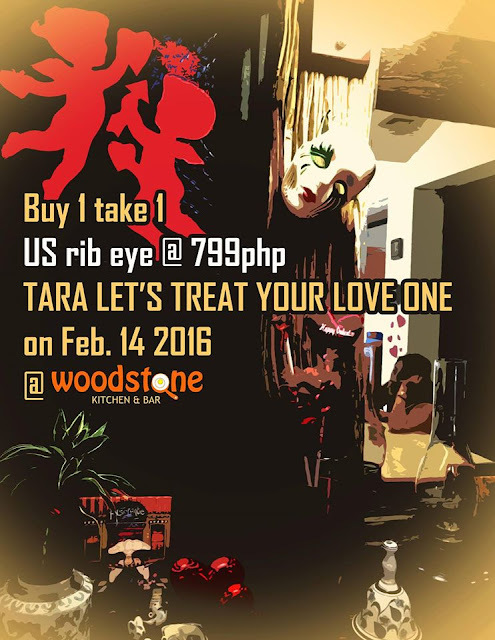 In addition, as our Valentines Gift for everybody, the ticket can be used as a discount card on your next visit**. Spread the Love! Ticket starts at P150 to P3,180. 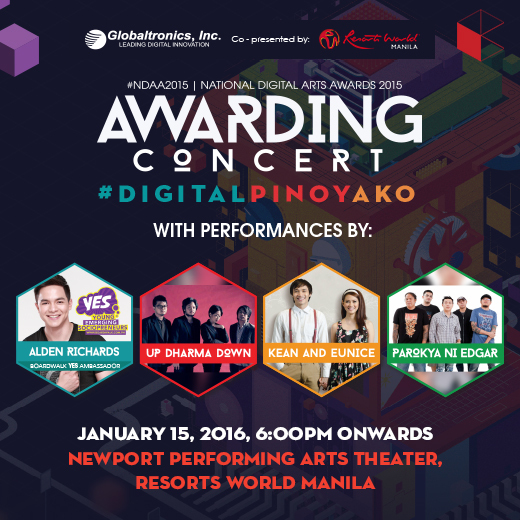 Winners of the 2015 National Digital Arts Awards (NDAA) will be announced at the National Digital Arts Awards 2015 Awarding Concert on January 15, 2016, 6:00 p.m. at the Newport Performing Arts Theater, Resorts World Manila, Pasay City. Special performers Up Dharma Down, Kean and Eunice, Parokya ni Edgar, and Alden Richards will be entertaining the crowd during the awarding concert. 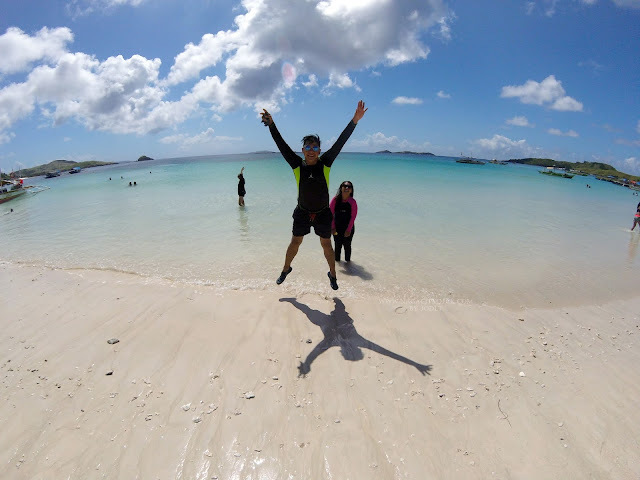 This year’s competition was open for Filipino students. Themed #DIGITALPINOYAKO, NDAA seeks to cultivate the creativity and national awareness of young Filipino digital artist, especially the multimedia arts and design students and enthusiasts. Both categories will have its respective grand winners, 2nd and 3rd placers, and people’s choice awardees. The grand winner for print category will receive a cash prize of Php175, 000, 2nd place winner will receive Php150, 000, and Php100,000 for the 3rd place winner. For motion graphics category, grand winner will receive a cash prize of Php200,000, 2nd place winner will win Php150,000, and 3rd place winner will receive Php125,000. A total of One million of cash prizes will be given away to all the recipients. Aside from cash prizes, all winners and People’s Choice Awardees will receive the iconic NDAA trophy and certificate. Started in 2012, NDAA is an advocacy project of Globaltronics, a company that specializes in out-of-home advertising and digital solutions. NDAA is an annual competition for Filipino digital artists that aims to highlight their skills and talents as well as to recognize the capabilities of the local digital art community in instilling nationalism and positive values among Filipinos. National Digital Arts Awards 2015 #DIGITALPINOYAKO is presented by Globaltronics and co-presented by Resorts World Manila. Tickets for the NDAA2015 Awarding Concert are now available. 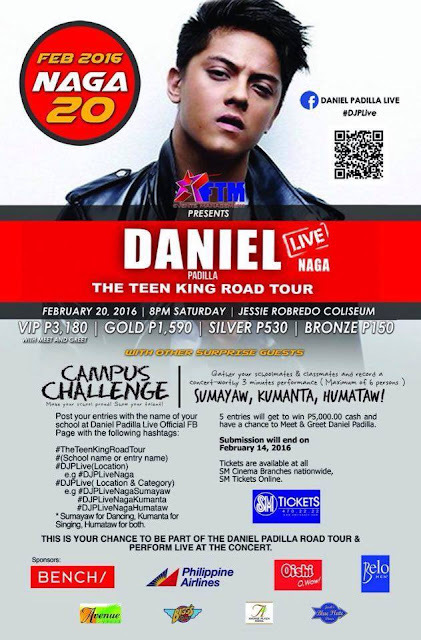 For ticket inquiries, call 721-2878 or contact Pau a­t 0915-2153054. For more information about the awards, please visit www.ndaa.globatronics.net, NDAA Facebook page www.facebook.com/NDAAPhilippines, and follow NDAA on Twitter: @NDAAPhilippines. Legazpi City, Albay - Had the opportunity to stay overnight at the City of Fun and Adventure, all thanks to the organizers of Desserts Unlimited 2015. Places to stay in a certain city of province is always a top search in Google. 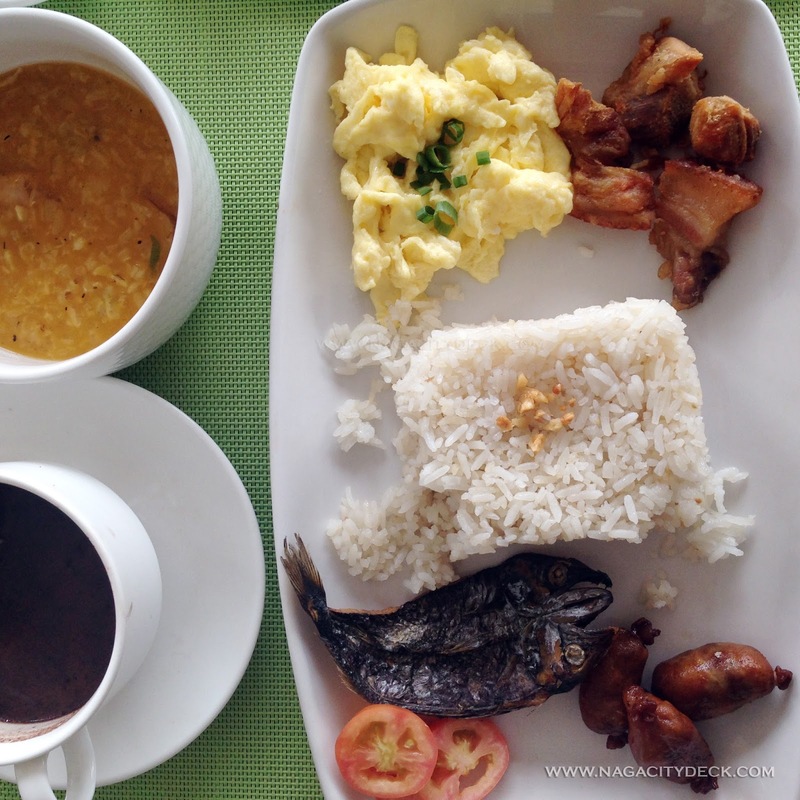 There are a lot of hotels in Legazpi and Albay and at least I'm down to to my first review..
Buena mano. Casablanca Suites is officially the first hotel that I'll be able to recommend since it's the first that I have stayed in. An overnight stay is all that it takes to give an impression. 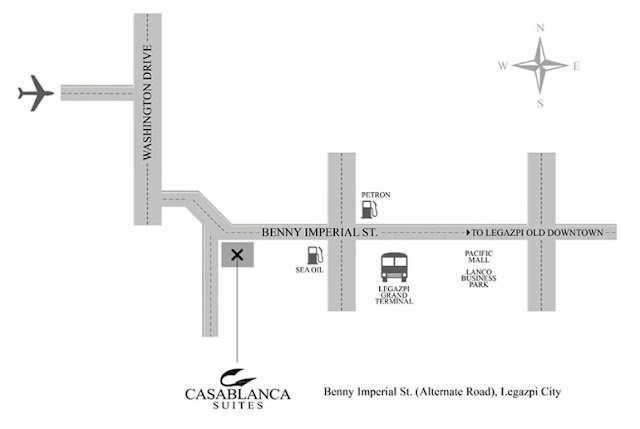 The Casablanca Suites is strategically located near Legazpi Business District. Malls, restaurants and other shopping centers are all just a ride away. 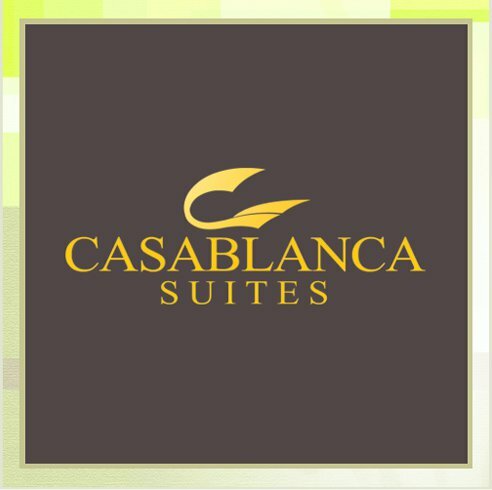 Furnished in a neo-classic style, Casablanca Suites is a two-level hotel with 19 rooms and suites for businessmen and travelers alike. 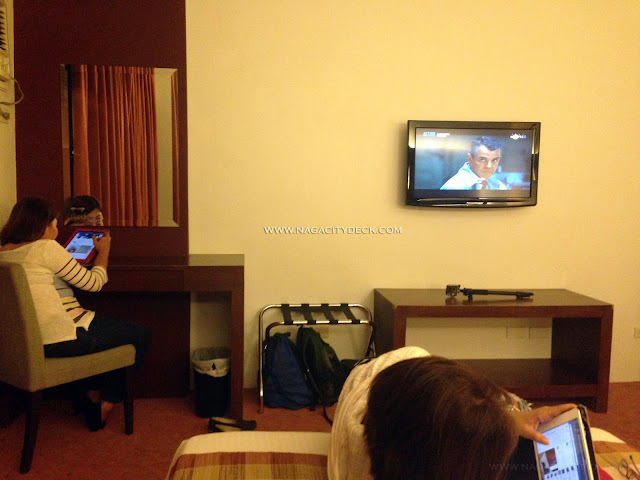 The rooms are air-conditioned with 32" TV with cable channels, a complimentary WiFi and LAN unlimited internet access. Once you enter the hotel, you will immediately see upfront the reception desk. 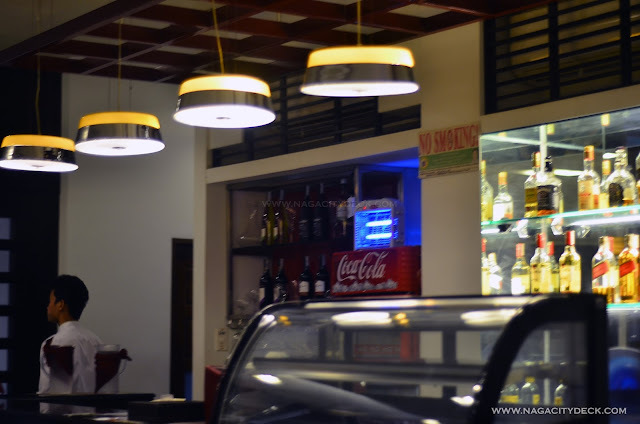 On the right side is the lounge area and on the left side is the in-house restaurant of Casablanca. 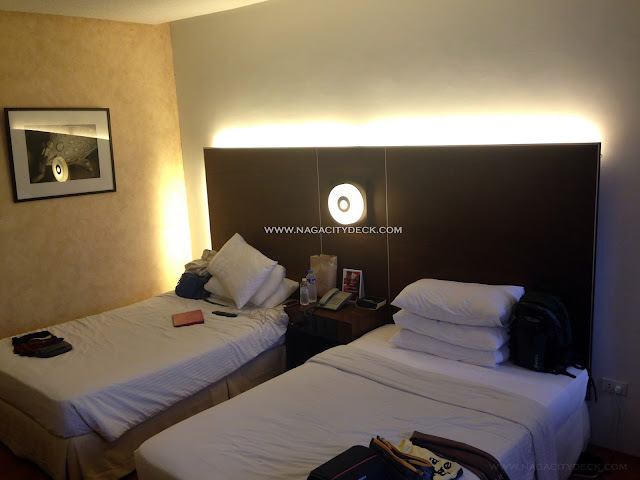 On the left are the Deluxe Rooms, which we also got to try. 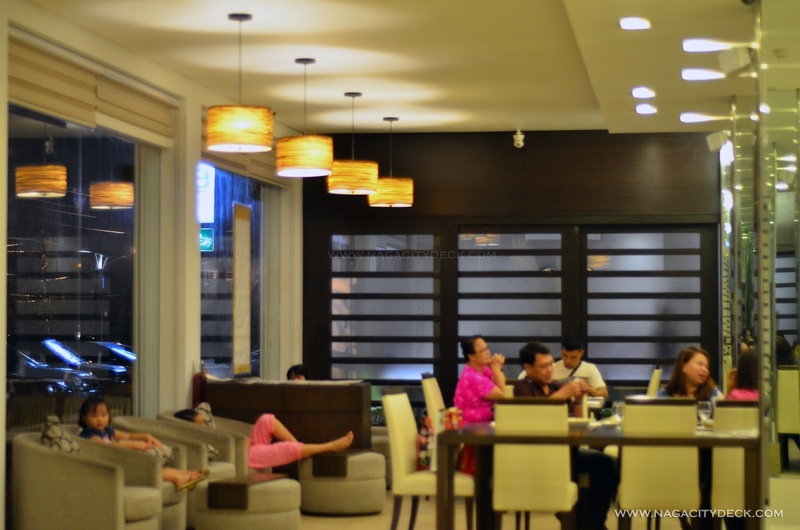 Deluxe Rooms offer a view of the Mayon Volcano while the Superior Rooms offer a view of the urban side of Legazpi. It was a rainy weekend during our stay, so Mayon never did say hello to us even just for a while. 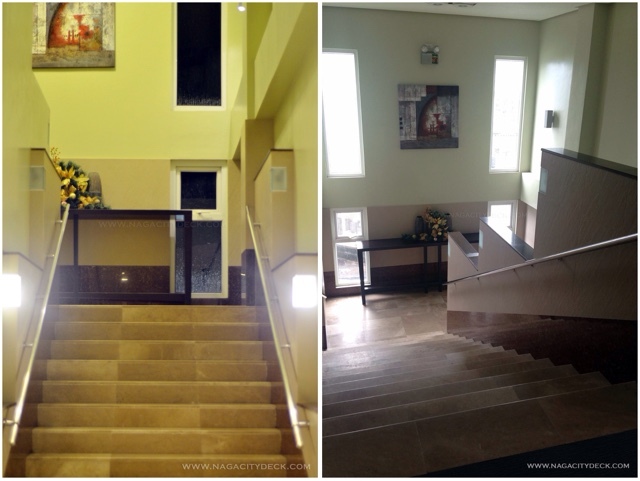 I'm guessing the Executive Suite is also on the left wing with a view of Mayon and the Junior Suite on the right wing. Rooms available are Superior Room, Deluxe Room, Junior Suite and the Executive Suite. 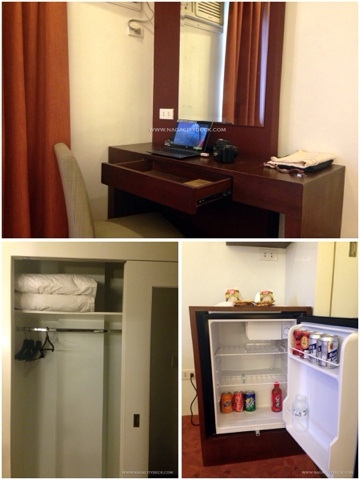 Published rate starts at P3,500 for the Superior Room and P4,900 for the Executive Suite. Extra Person will cost P900. 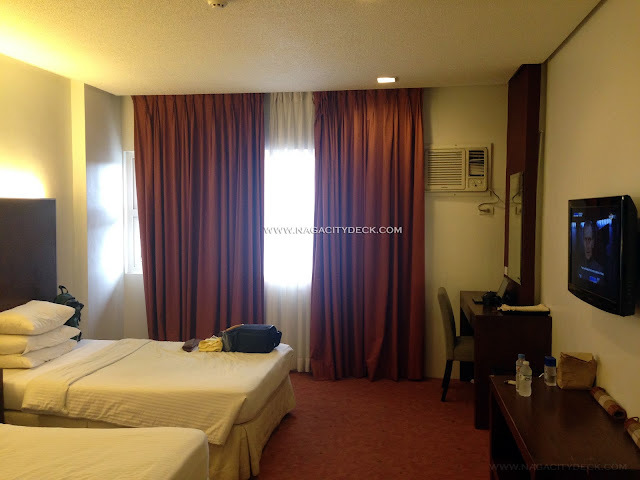 PROMO rates starts as low as P2,800 for the Superior and P3,920 for the Executive Suite and an extra person will only cost P720. For photos of the Superior Room, Junior and Executive Suite you can check on the hotel's website. BOOK HERE and check the rates, they are still on promo since it's off peak. Apologies for the dim photo, used my phone for this shot. Oops there's a busted light on the right. 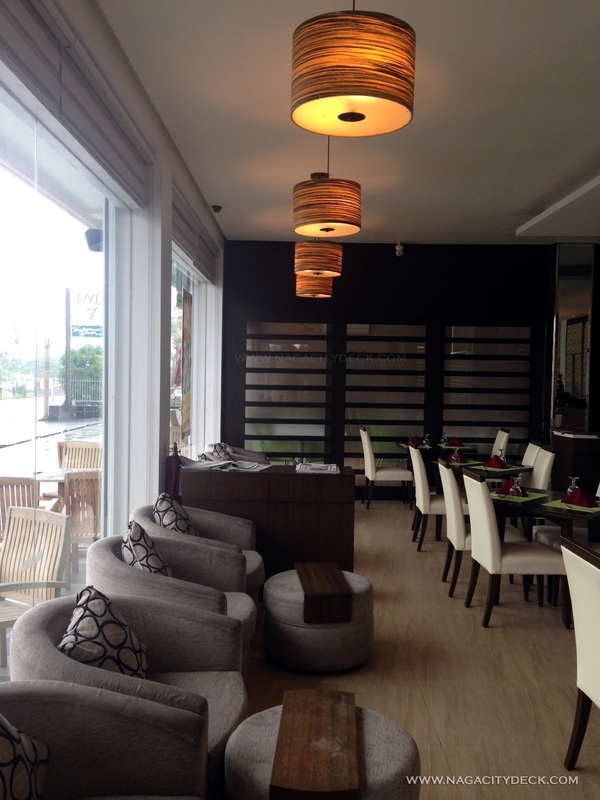 The Deluxe Room offers comfort and privacy, offering a view of the Majestic Mayon. 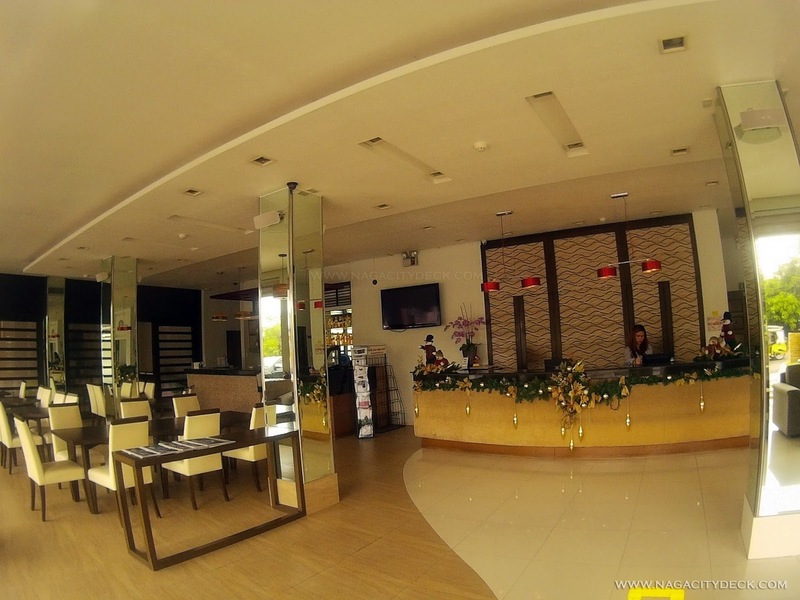 With a room dimension of 24 square meters carpeted floor with two (2) rubber latex Double Beds. 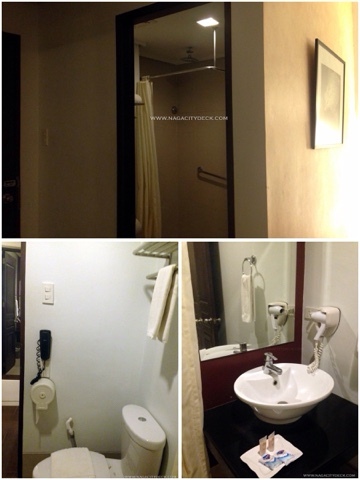 The room has a bathroom equipped with 24-hour hot and cold rain shower and a hair dryer. Shower area is separated only by a double shower curtain to make sure the mirror area and the bowl area can be kept dry. The bathroom also has an extension of the service phone. Inside the room the main service phone is in between the bed. The toiletries will always be a basic in every hotel. But I did not see any toothbrush and toothpaste. I did not bother anyway because I brought my own. Each room features complimentary broadband Internet and LAN access, in-room electronic safety box, 32" LCD with cable TV, alarm clock with radio, coffee/tea making facilities, mini-bar and refrigerator. The working table is just right for bloggers like us and like any other businessmen. But then we end up working on the bed since it's more cozy to snuggle in between the sheets. There are plenty of outlets that's why charging your gadgets won't be a problem. They also have a Bible placed inside the drawer for Catholics. Regarding the WiFi access, the service was a bit sluggish when the clock stroked at around midnight. I have my Globe Data just in case so that I can still work whenever wherever. But we decided to cap the night and dozed off. When we woke up, the WiFi is up and running. If you can notice, I did not ask for any verification regarding the amenities that I was looking for, at that point in time I wanted everything to be spontaneous and I'm not really a person who complains a lot because I appreciate everything around me as long as it does not reduce my productivity and comfort. The 3-in1 coffee and and bottled water are the only items here that are free of charge. They left a piece of paper on top of the rack where the goods are itemized with the corresponding price. I did not also see any kettle around for our coffee just in case. Maybe it's a standard for the hotel to ask for it in the front desk. 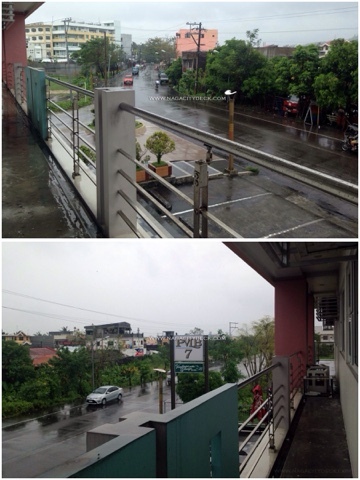 All rainy during the weekend, Alternate Road side of the hotel wit the view of Mayon supposedly. Kamias is there in-house restaurant. Now what do they have for breakfast? It's complimentary by the way. 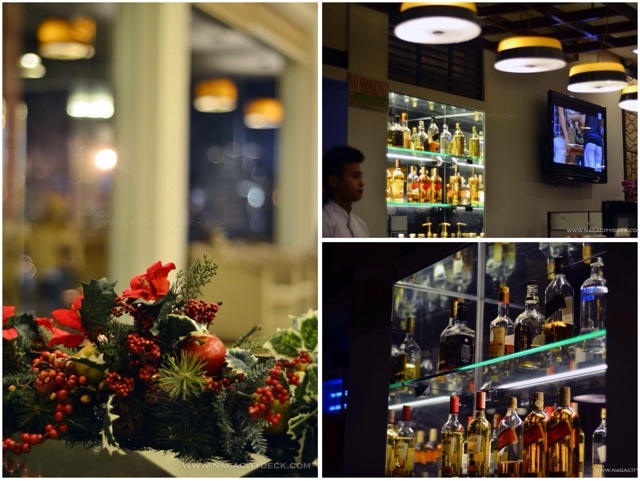 Choose from among the different sets and platters then your choice of coffee, hot chocolate (tablea) or fruit juice. 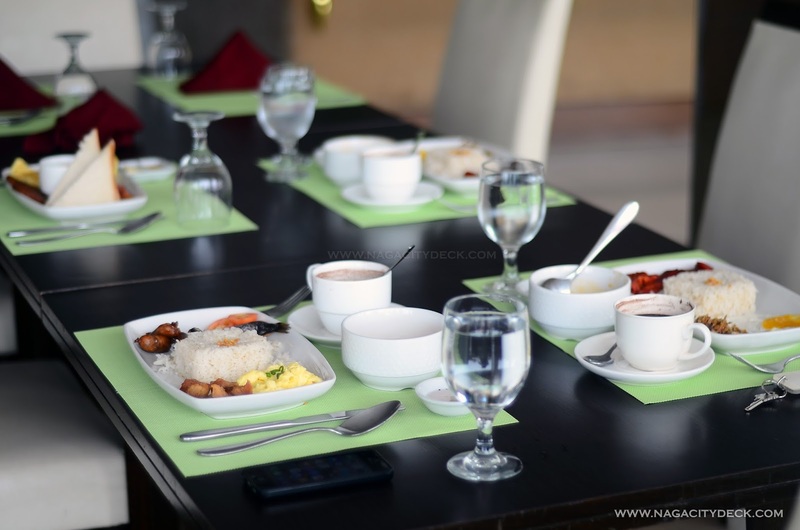 They also have free flowing Congee during our stay and fresh-cut fruits served after our meal. 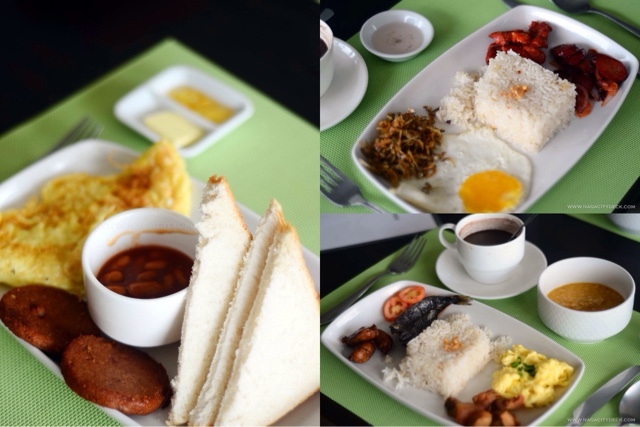 I chose the Bicolano Big Breakfast since I am new to the Guinobatan Longganisa (One Town, One Product 'OTOP' of Guinobatan) which apparently are small in size and personally it tasted like a little bit of Lucban's Longganisa. The New Look dried fish is always a favorite but I got a bit disappointed because I was looking for the Suman de Lagazpi. I loved the hot chocolate. Since they used the tablea, it always reminds me of my childhood years. Two (2) children, 12 years old and below, occupying the same room and sharing bed and amenities with parents are FREE OF CHARGE. Check-out time is 12:00 noon. Late check-out is upon request, subject to space availability and corresponding charges. Check-in time is 2:00PM. Other hotel details that I liked. 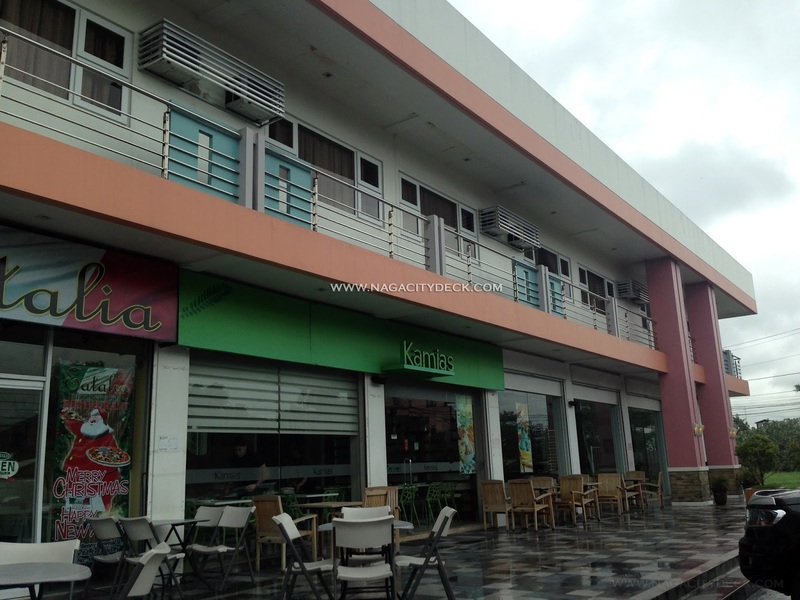 Kamias and Eatalia plus a local bar within your reach. 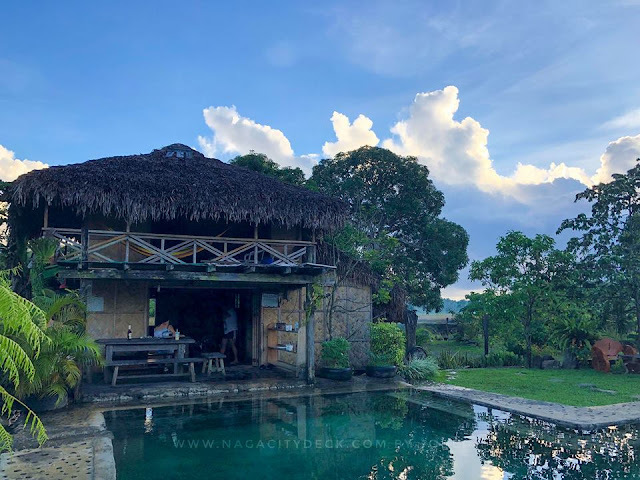 Overall, if you are a traveler with a little bit of extra on the budget, Casablanca Suites will really give you the comfort you need after a whole day of fun and adventure in Albay. They also have a spa and massage service just in case you need one. 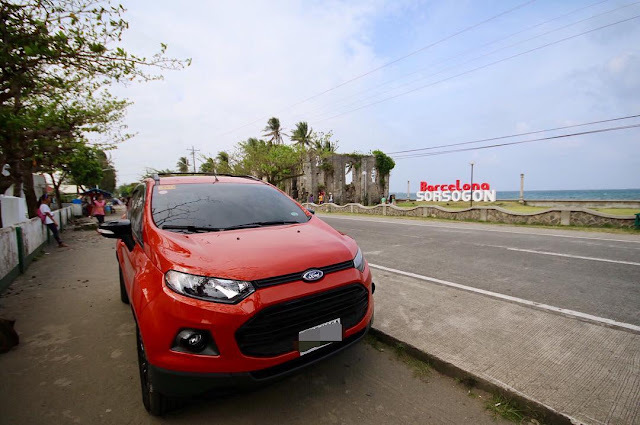 Since Albay is actually known as the City of Fun and Adventure, I think it would be nice for the hotel to consider to provide pamphlets or brochures regarding must visit places and restaurants to visit in the province. I believe it's still different to read it from a local source other than what we can readily search online. The comfort level with the rate is justifiable. The rooms are very spacious which I also liked. Even Kris Aquino stayed in this hotel back in January 2011 so it means the service somehow met the standards of the actress. So if you are in Legazpi and you're looking for a place to stay, book at Casablanca Suites and your stay in Albay will be surely satisfying. 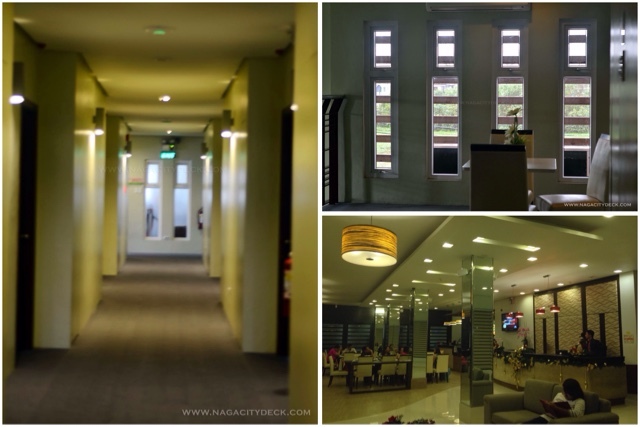 Dios Mabalos to Casablanca Suites for being our home for the weekend last December 19 and 20, 2015. We are also grateful to Ms. Erika of the Sublime Events Designer Co. the organizer of Desserts Unlimited for tagging us to Casablanca for a hassle free stay in Legazpi. 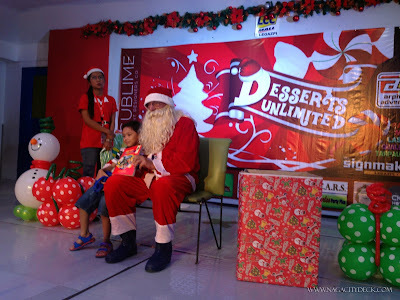 Legazpi City, Albay - The sweetest event in Bicol for 2015 took place in LCC Mall Legazpi for the Unlimited Desserts 2015. Inspired by movies like Willy Wonka & the Chocolate Factory, this event was designed primarily to provide a destination for everyone to enjoy sweet tasty desserts. 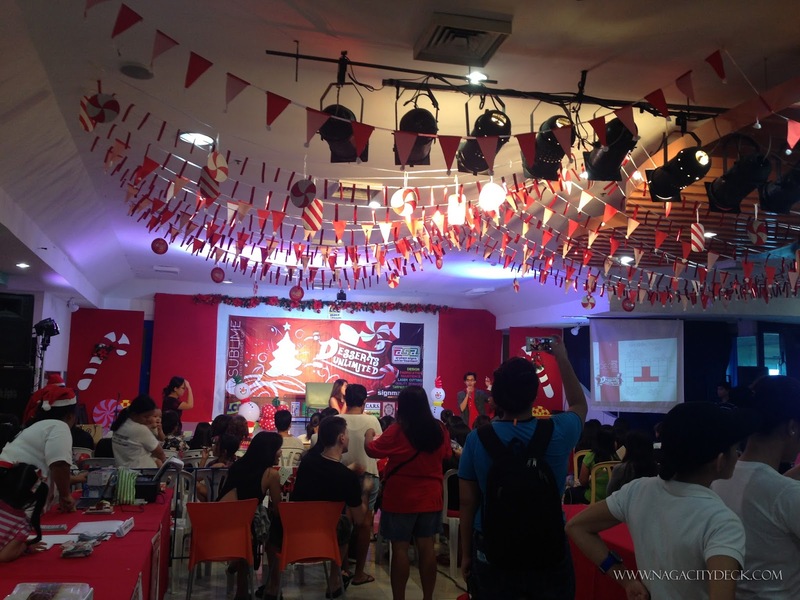 Sublime Events Designer Co. was able to showcase around 32 Bicol's best dessert shops from local bakers and pasty shops to promote the region's local flavors. The 2-day event was full of activities that every member of the family got to enjoy. Since it's the holidays and a time for giving, the event also had a Santa Corner where children got to donate books and school supplies. Children had the opportunity to be Santa's little helpers this Christmas to help children in need. 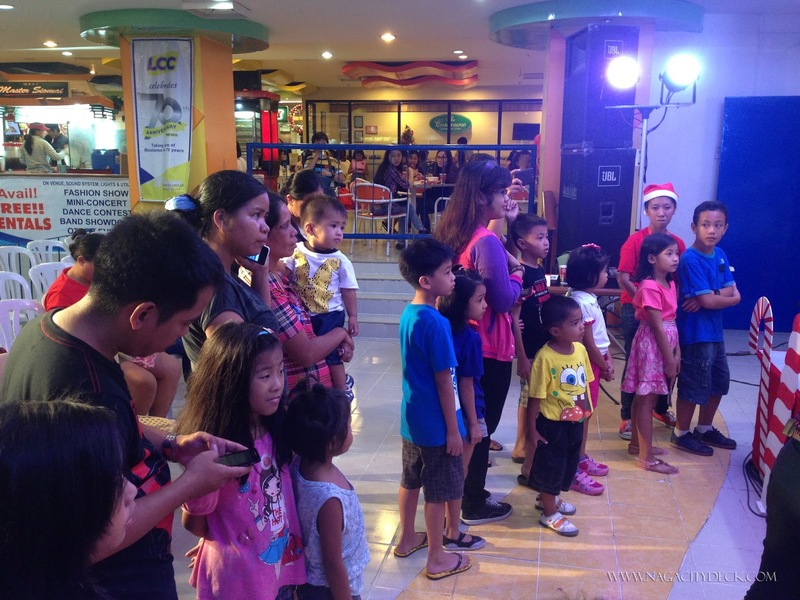 The children who donated supplies had the chance to have their picture taken with Santa Claus. The Chocolate Jolly Bingo was absolutely fun since the organizers implemented a twist in the mechanics. If you have the number on your Bingo card as read by the host and the bell rang, the participants received a treat of chocolate, cookie sticks or candy. 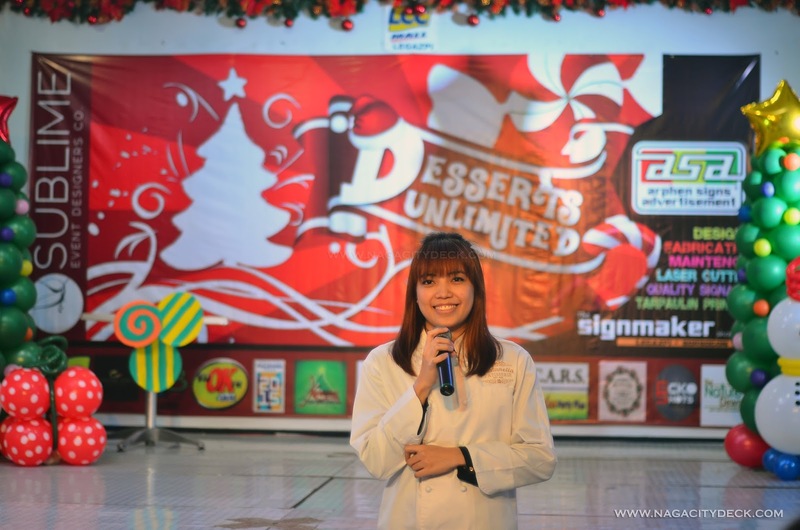 A seminar on How to Start a Dessert Business was shared by the Alec Pena of Bratanella Patisserie. Hobby and passion into a successful business just like Brat's started with cupcakes as her final project for her college degree. Inspired by Alec's sister, she started from basic baking skills and has now invested into further culinary studies. Indeed she has a lot more to share with her loyal customers. Everything is personal, from baking to designing, promotional materials up to final touch of the packaging of the pastries. Pretty sure that the audience, especially the students, got inspired by Bratanella's presentation. 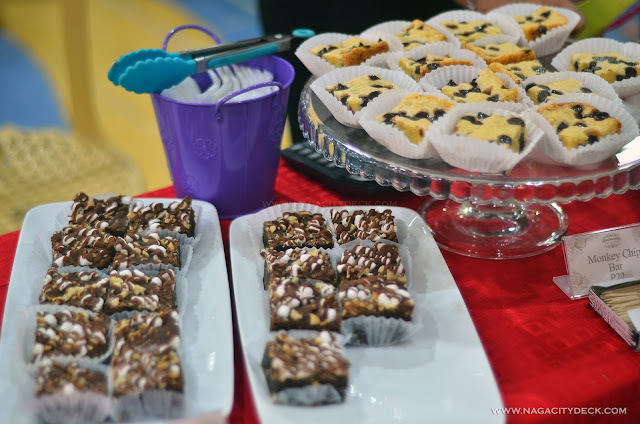 Easy, delicious and fun Christmas Desserts was also presented by Chef Jamie of ICARS through a cooking demo. 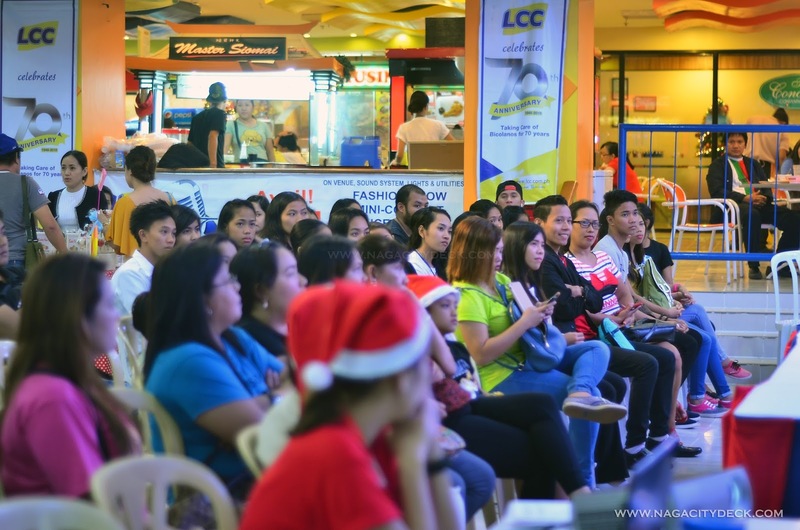 A personality development seminar focusing on success principles that will help people reach their goals was shared by Teacher Queenie Maravillas, a motivational speaker based in Albay. 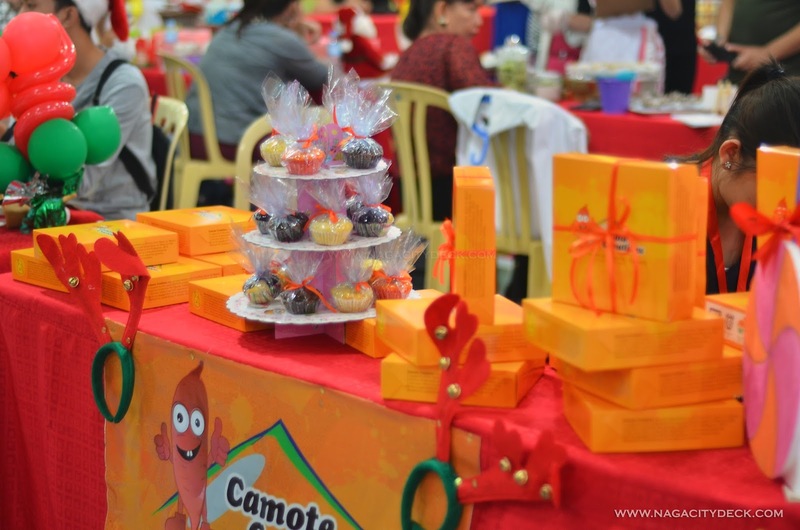 Cakes, cookies and pastries were common during the event, but the Pili Pulp Ice Cream caught my attention being the sole exhibitor of ice cream plus the camote-based products of Camote Creations. 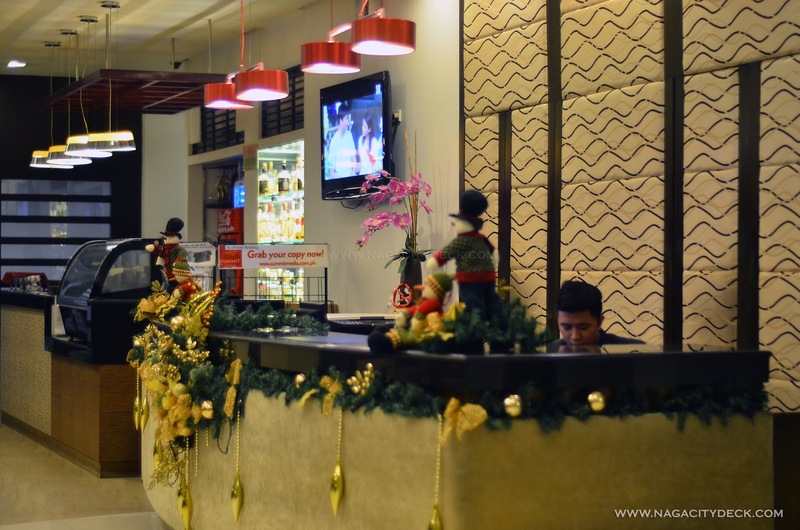 The Pili Pulp Ice Cream of Sweet Treats Albay is extra special. Created by a group of students of Bicol University as their project, this product will surely go a long way if supported well. To conclude the event, the participants were serenaded by the sweetest voices of Bicol as they sang beautiful heartwarming Christmas songs. 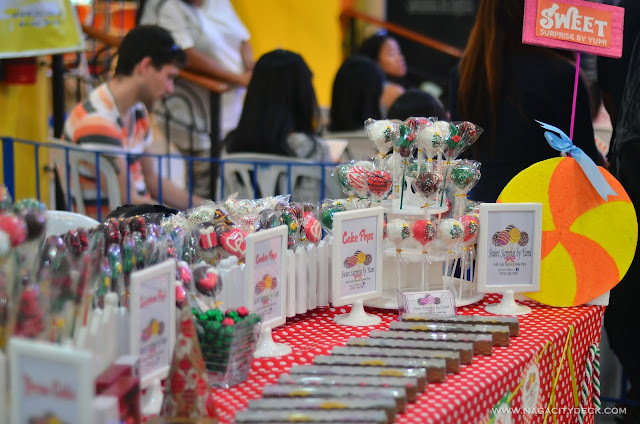 Two shops based in Naga traveled all the way to Legazpi to share their creations such as #Yummies and Bratanella Patisserie. 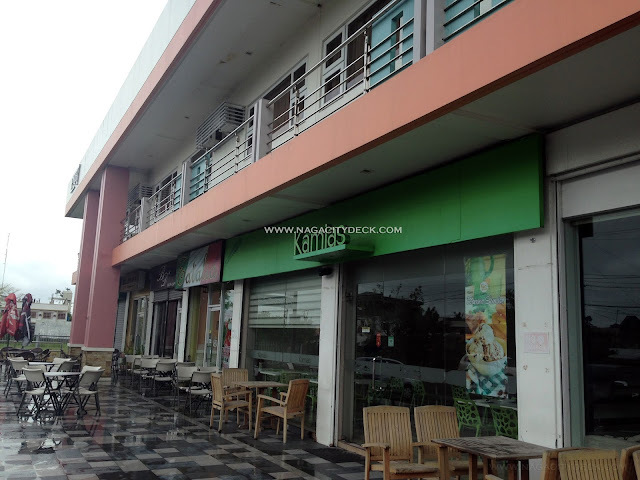 Having this kind of event in a certain locality is a good opportunity for these budding entrepreneurs to get noticed. The two-day event did not only focus on the desserts per se but was a total holiday event package for the locals of all ages to enjoy. 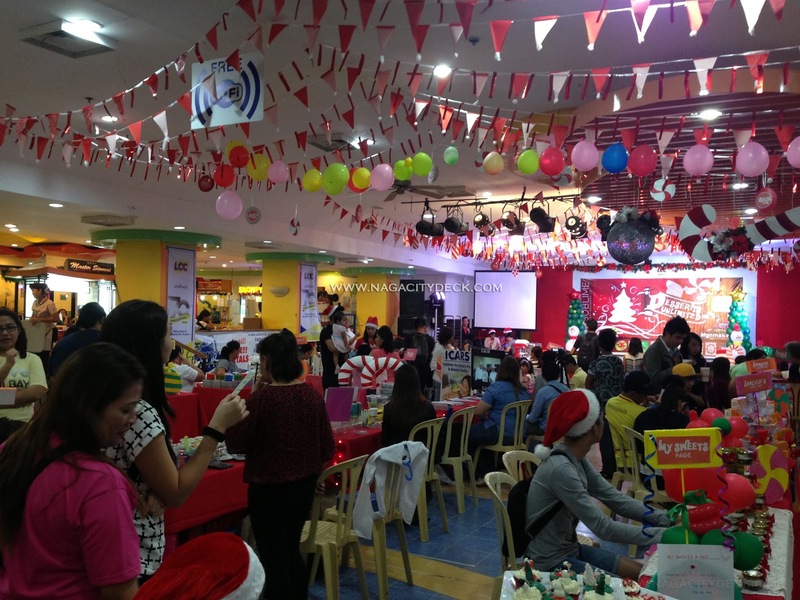 Gift-giving, talks, contests and the super fun Choco Bingo plus the opportunity to learn from one another was a success in this two-day sweet event. We really had so much fun during the two day event. 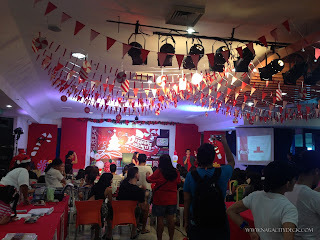 Hearing "Bicol Bloggers' on OK FM Legazpi was also a sweet treat for us. 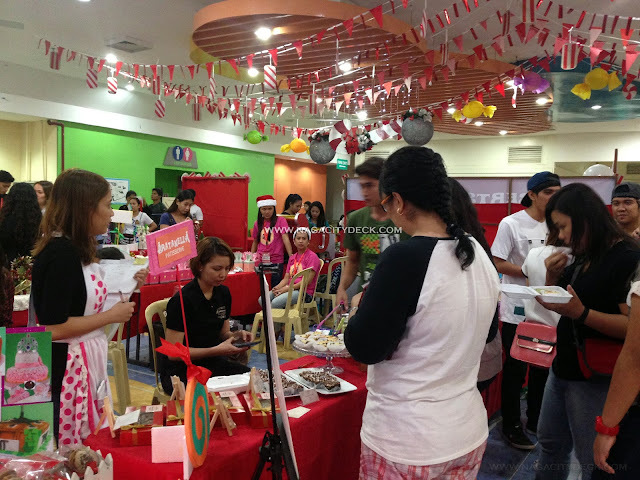 Thank You Ms. Erika fo Sublime Events Designer Co. for tapping us for your event. 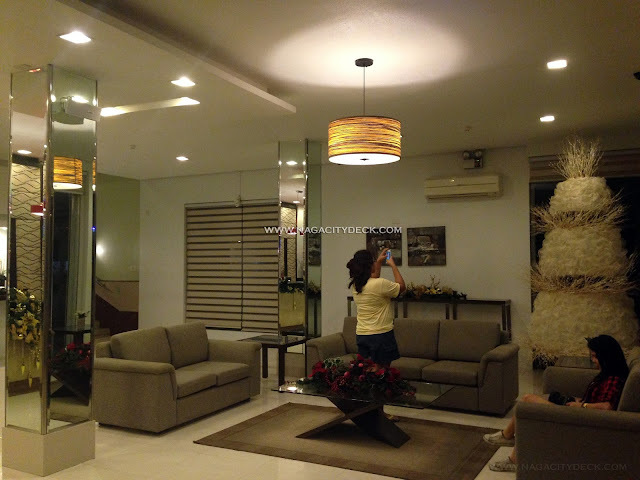 Mabalos to Casablanca Suites for the Bicol Bloggers' overnight accommodation. 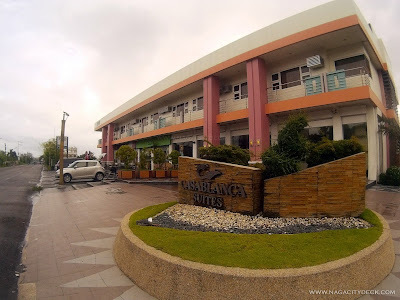 Check out my latest blog post HERE about my review of Casablanca Suites!